Opened in 2016, A Garden with Wings Butterfly House is a seasonal treat for adults and children alike! 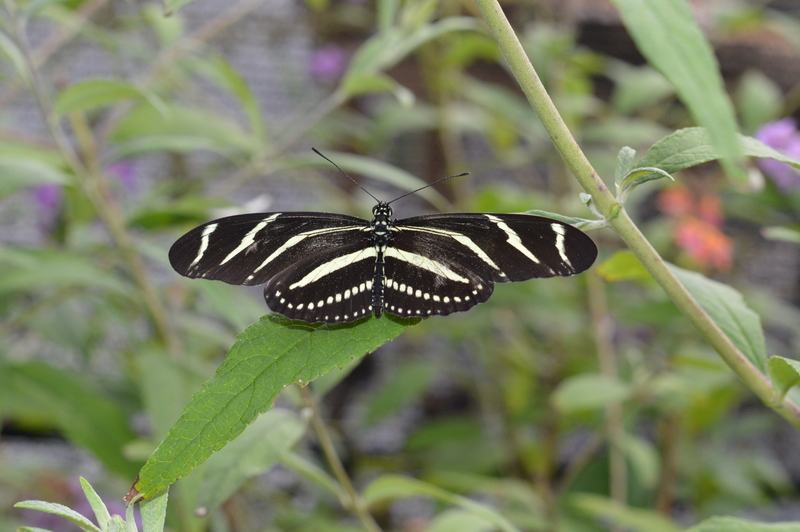 Open seasonally during the summer, the exhibit features native butterflies and their host and nectar plants. 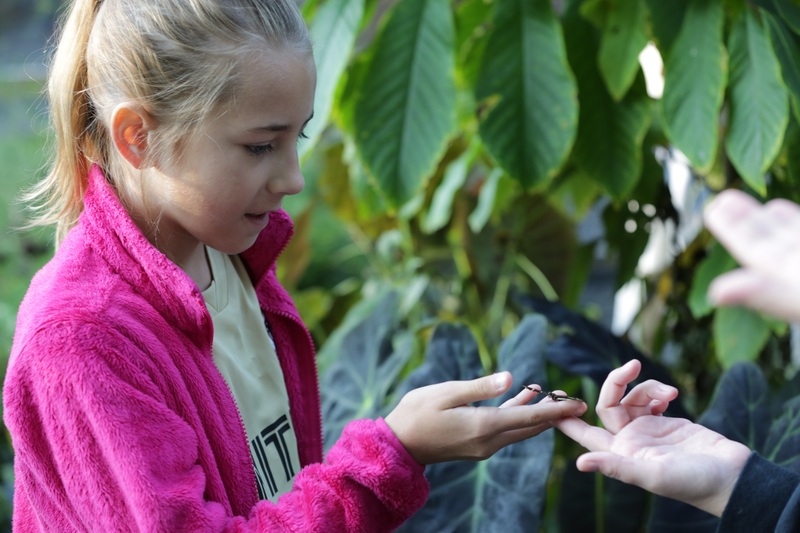 Visitors can expect to encounter the wonder of butterflies in all stages of life, from egg to adult butterfly. 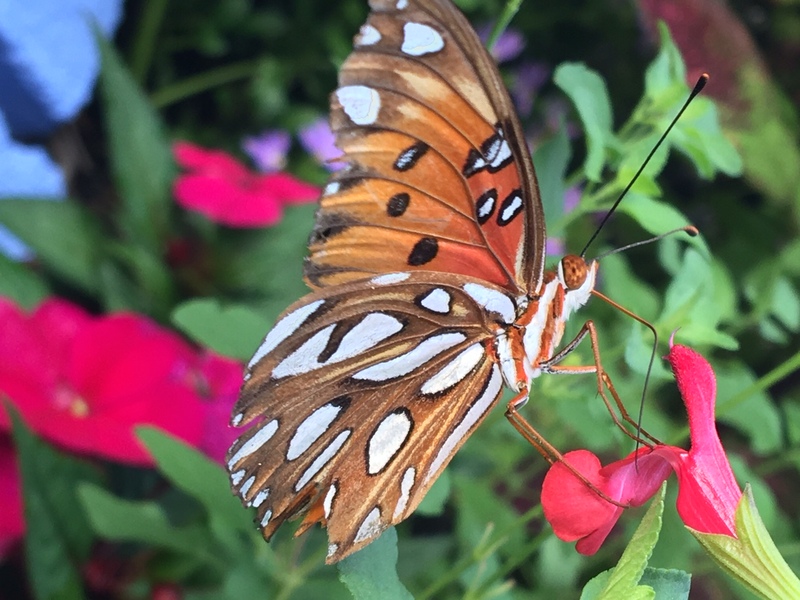 Host plants such as tulip poplar and passionflower vine serve as great caterpillar watching stations, and nectar plants like lantana and butterfly weed provide awesome opportunities to watch these pollinators in action. 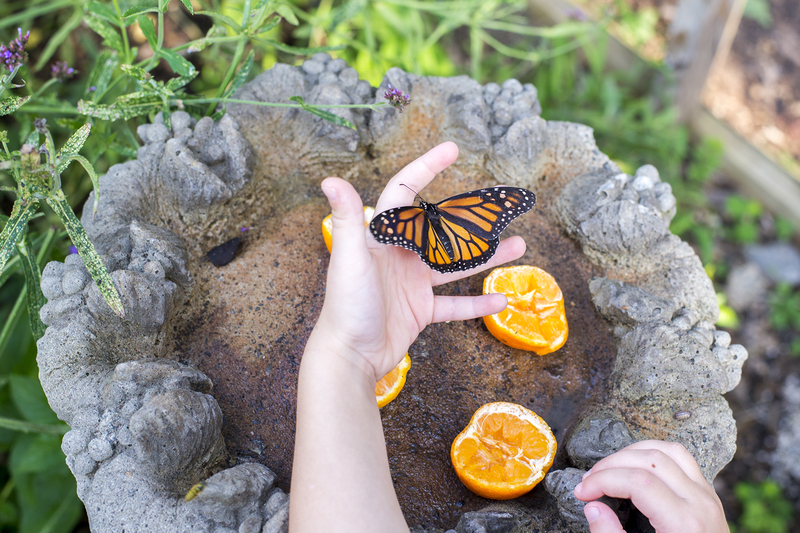 Our younger visitors can pick up a “sugar wand” and witness butterflies even closer! From there, you can hop on over to the Southern Living Pollinator Garden, where you will find not only butterflies, but honey bees, hummingbirds, and other important pollinators at work. Both gardens showcase plants that grow well in the Georgia climate, providing the opportunity to check out what might work in your own backyard! Stay tuned to our calendar for the opening and closing dates of this fan favorite exhibit!